Glaucoma is called the “Sneak Thief of Sight” because there are often no symptoms in the early stages such as pain or pressure sensation as one may expect, and by the time it is diagnosed there may already be permanent vision loss. Secondary glaucoma results from other eye disease or trauma to the eye. 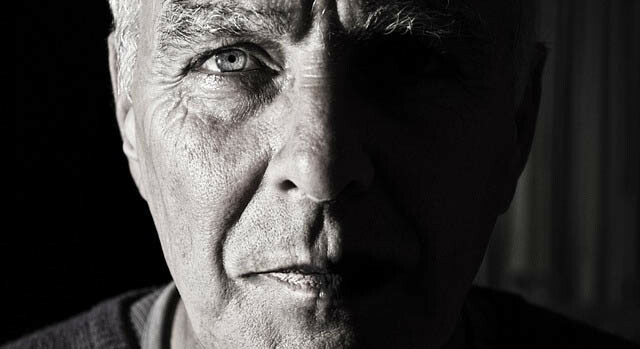 Age is one of the biggest risk factors, as the chance of developing glaucoma increase significantly after the age of 40. In fact people over 60 years old are six times more likely to get the condition. Individuals from African American, Hispanic, Asian and Native American or Aboriginal Canadian descent are at increased risk. Family history is a very strong factor as the condition occurs twice as much in people with close relatives who have glaucoma. Eye injuries or surgeries have been known to cause secondary glaucoma which can happen immediately after the injury or procedure, or even years later. Even childhood injuries can result in secondary glaucoma later in life. Studies show that prolonged steroid use is linked to elevated intraocular pressure which increases the risk of open-angle glaucoma. While there is no cure for glaucoma, there are treatments to slow down the progression of the disease including eye drops, laser procedures and surgery. The best possible way to prevent vision loss is to have regular comprehensive eye exams to check the health of your eyes. If your eye doctor prescribes medication for glaucoma, make sure to diligently take them as directed. Your eye doctor will be able to do certain tests to detect glaucoma before you notice symptoms. If you have any of the risk factors above, mention it to your eye doctor, and always be sure to schedule regular eye exams to check the health of your eyes.